Clara and ice hockey... A love story beginning at age 7! Along with her friends, and especially her best friend, Clara set out to conquer the ice. 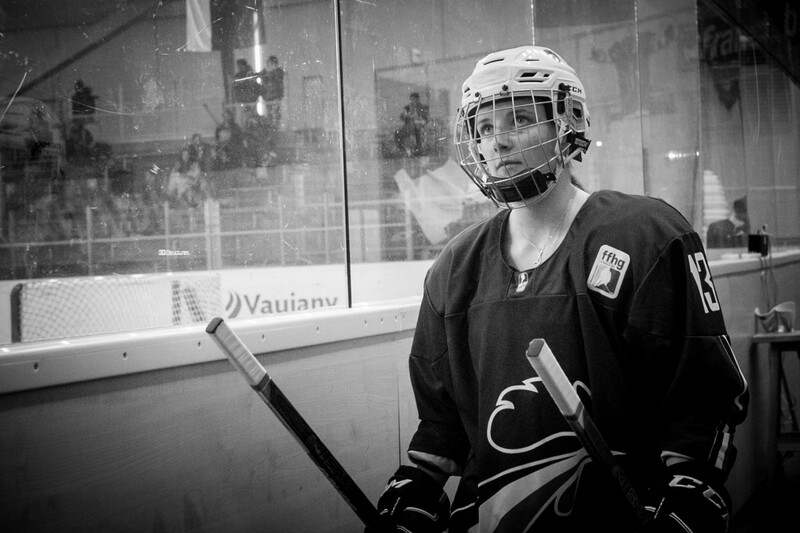 At the time she was skiing as well but very quickly this little slip of a girl became passionate about hockey. She is currently enlisted with France Féminin in Chambéry,(a group of girls for selection for the French team) Member of the French under 20s team and member of the female France Seniors team too. Bronze medal in the World Championships. Silver medal in the World Championships. Gold medal in the World Championships. World Championships with the seniors bringing home a silver medal from her first championships.